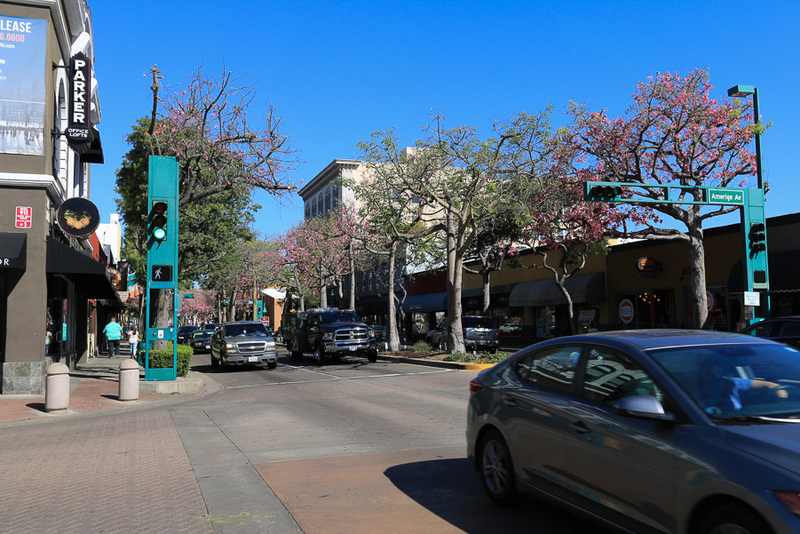 October 17, 2018 - In our many SoCal travels, we hadn't been to the city of Fullerton until today. 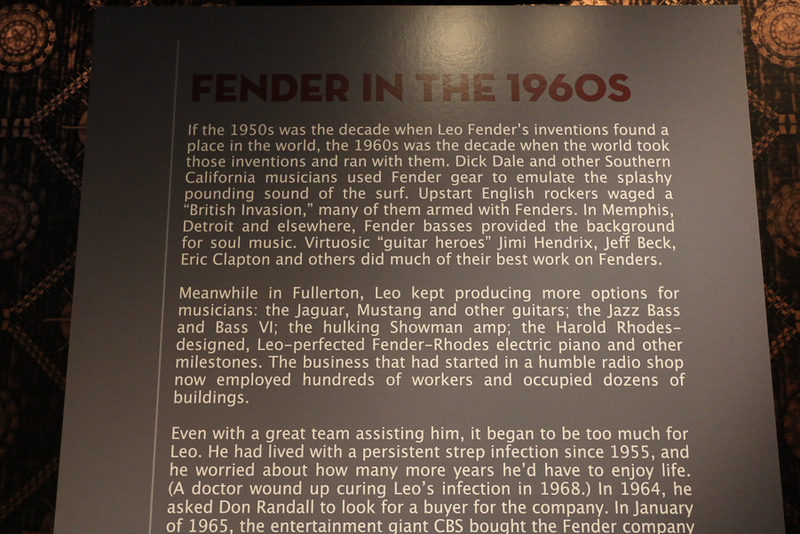 Our destination was the Fullerton Museum Center, known for its Leo Fender Gallery. 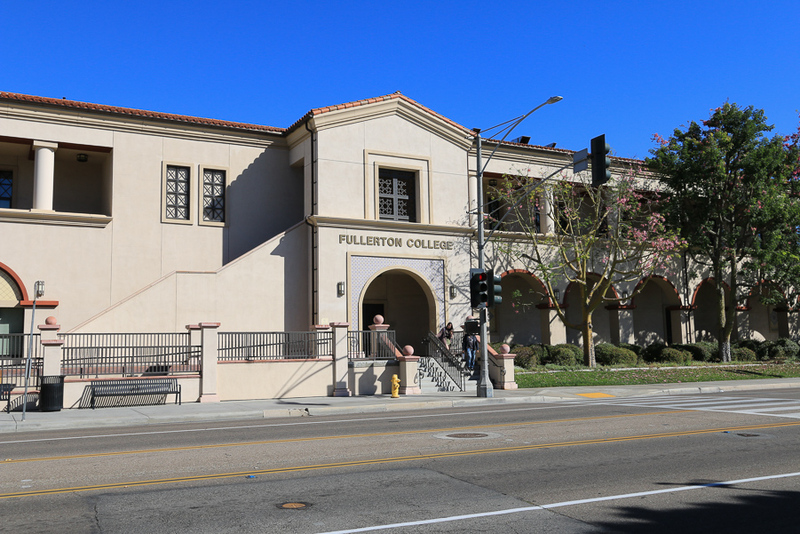 On our way there we decided to see Fullerton College, and it is beautiful. 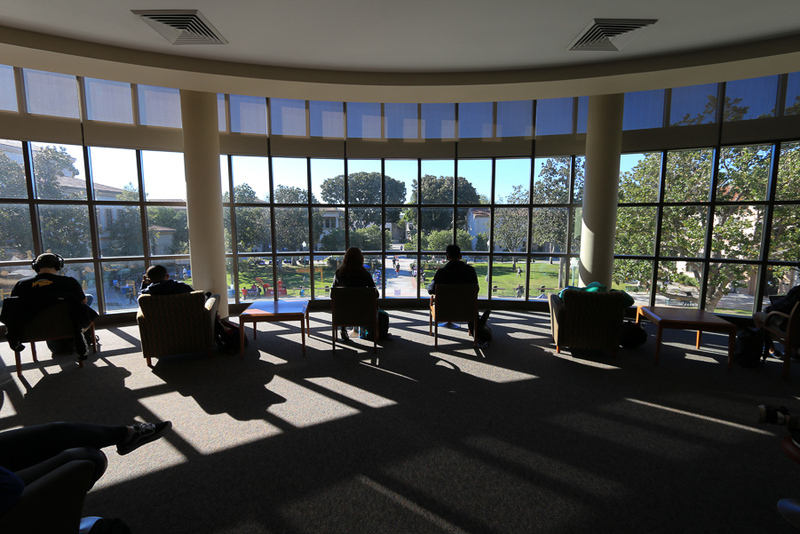 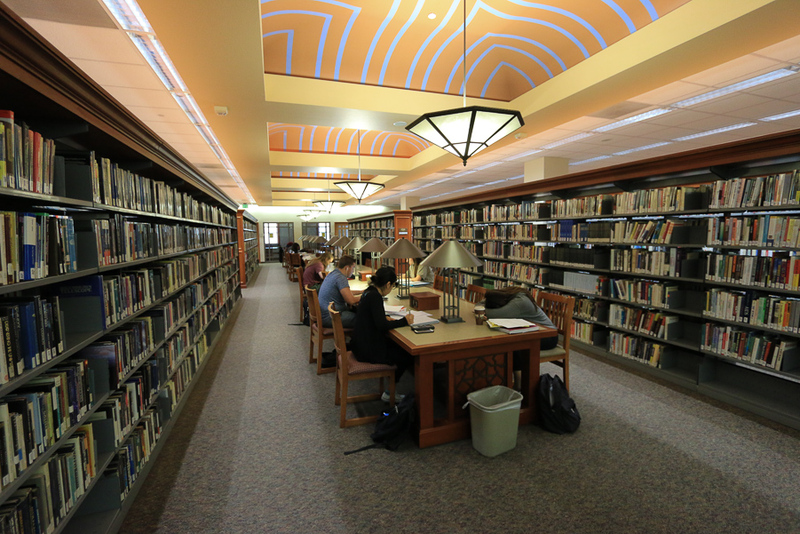 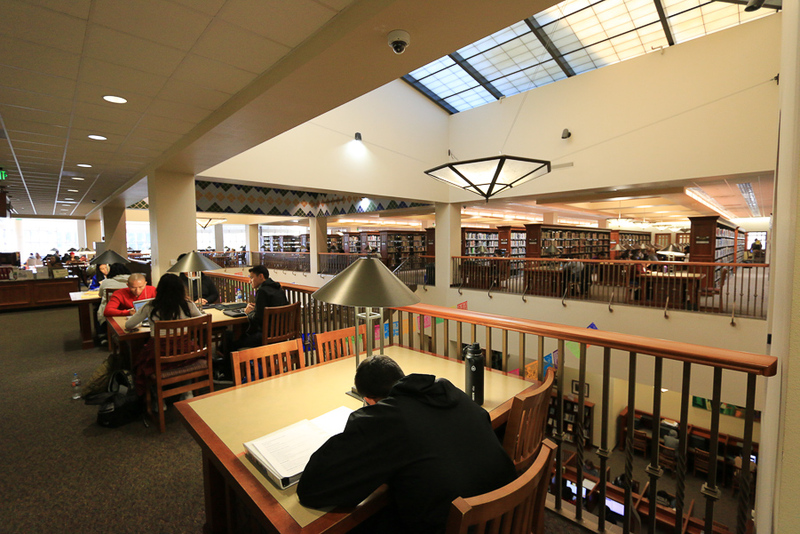 The centerpiece of the campus is its wonderful library. 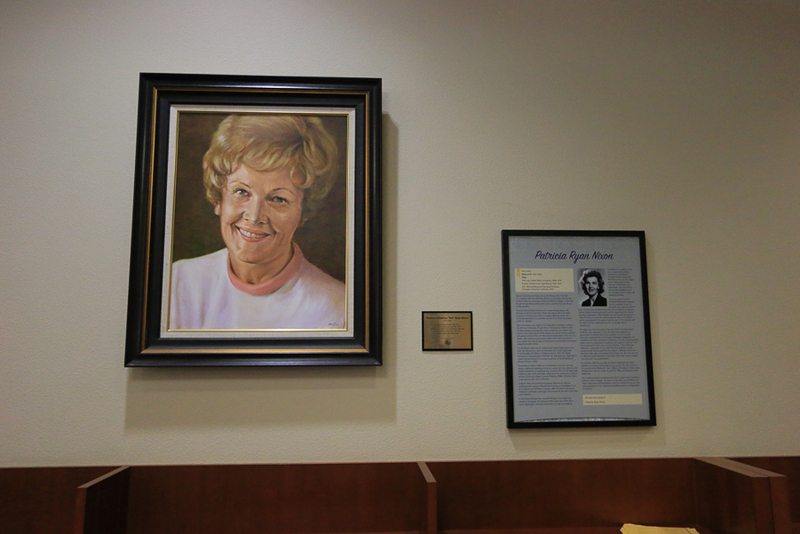 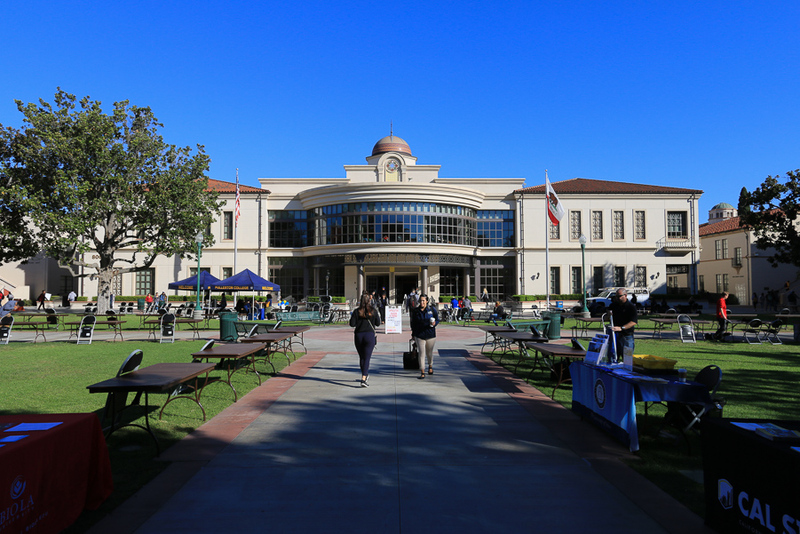 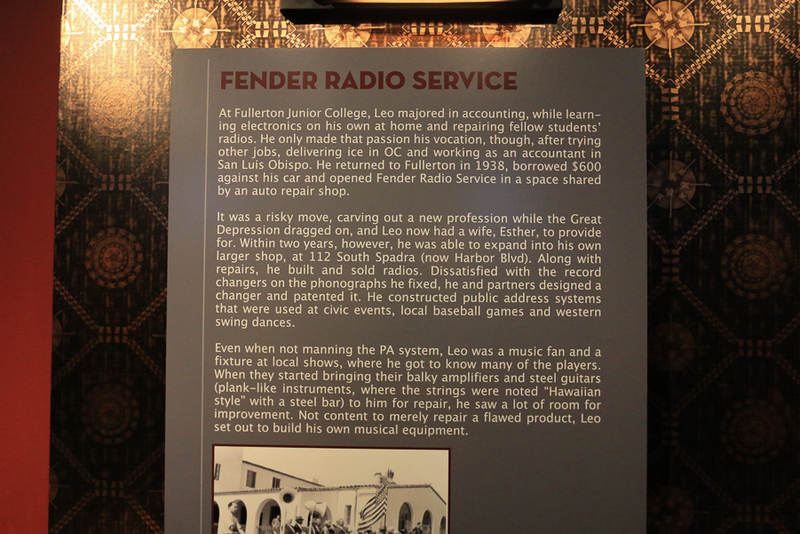 Leo Fender attended Fullerton College as well as Pat Nixon. 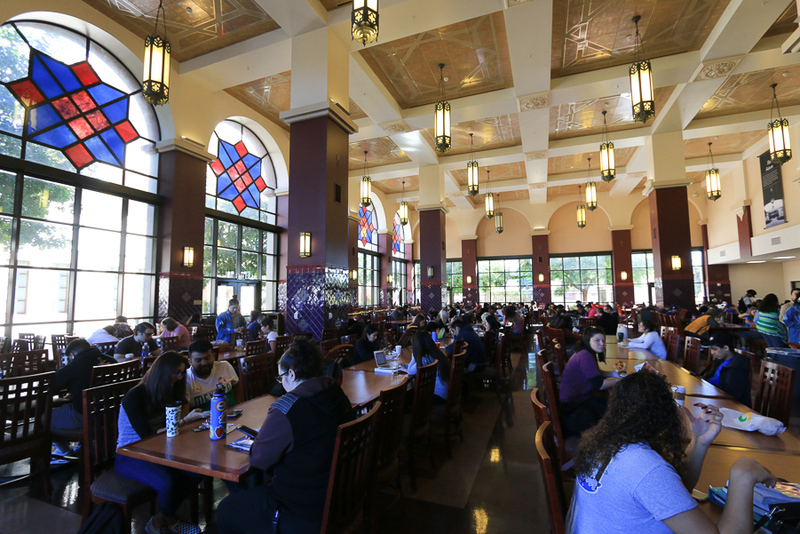 The school cafeteria is huge. 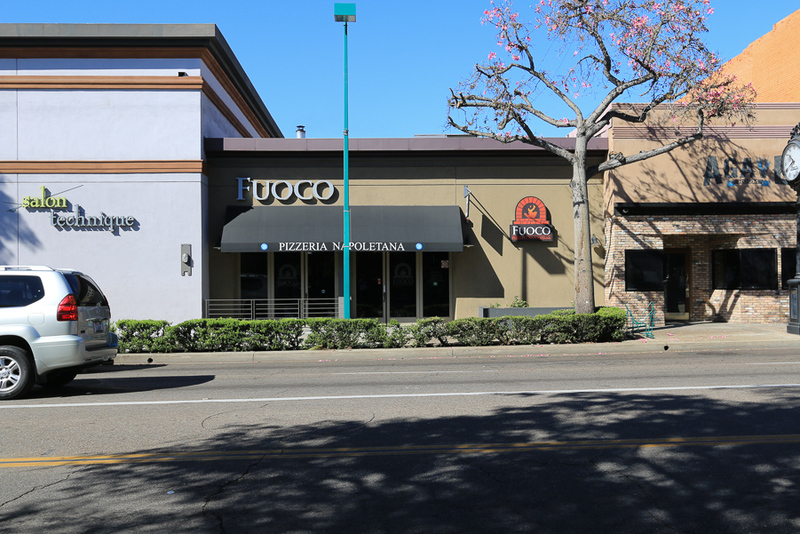 Since all of the restaurants in Fullerton were new to us, we decided to try an Italian one, Fuoco Pizzeria Napoletana, located right in downtown Fullerton. 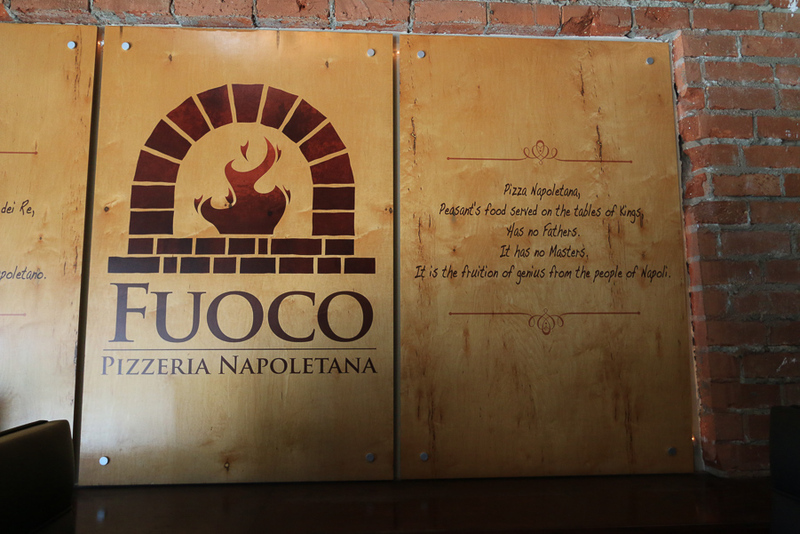 We ordered two pizzas to share. 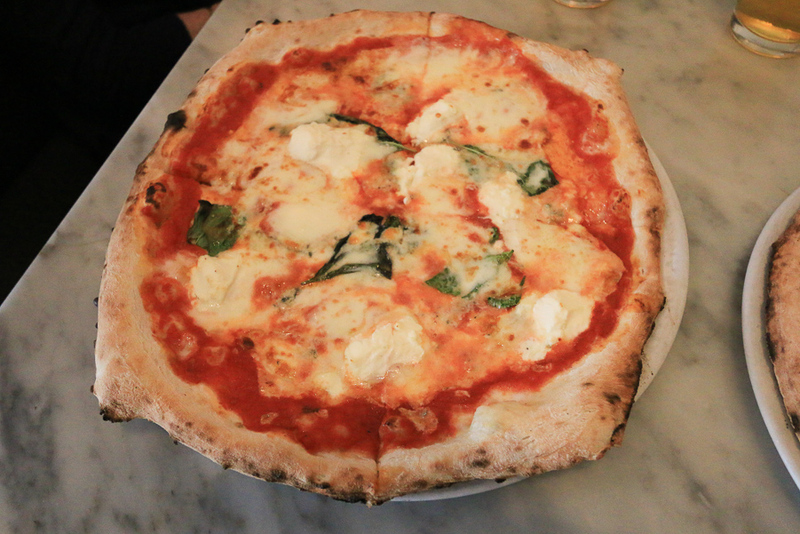 The first one was on the menu as "Quattro Formaggi," which is with tomato sauce, mozzarella, ricotta, parmigiano, gorgonzola, basil, and extra virgin olive oil. 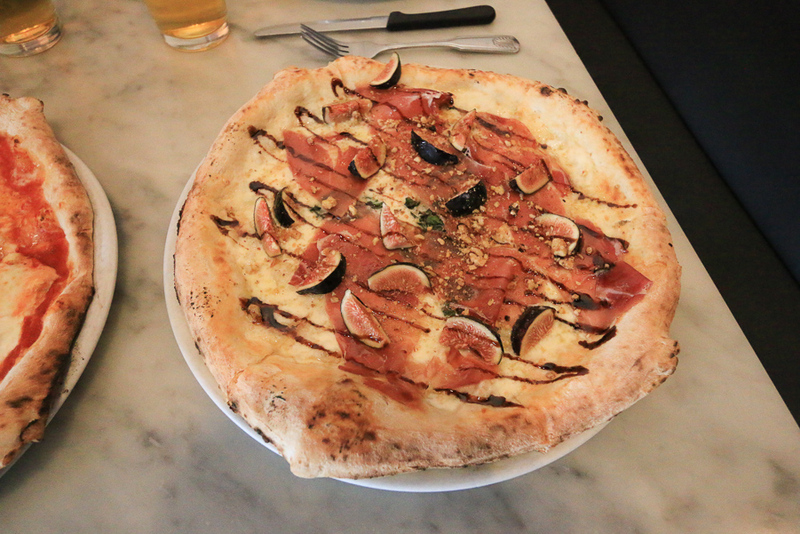 The second one was one of their daily specials, prosciutto and fig. 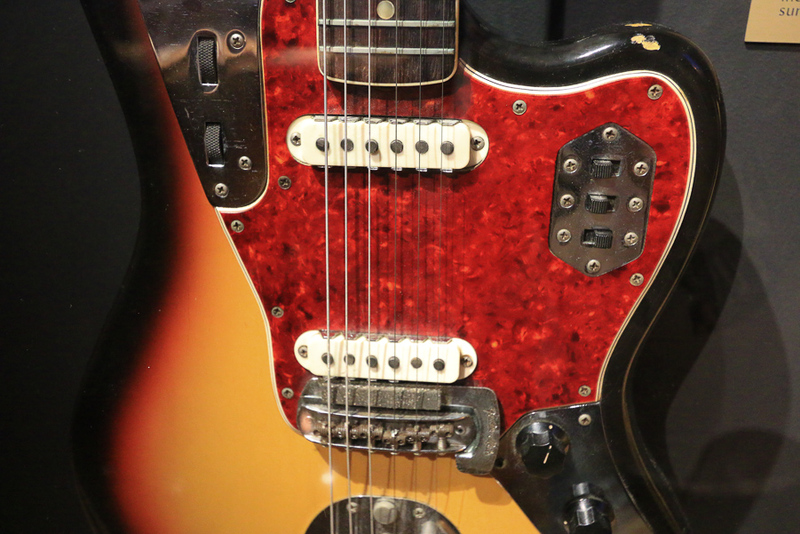 It was outstanding! 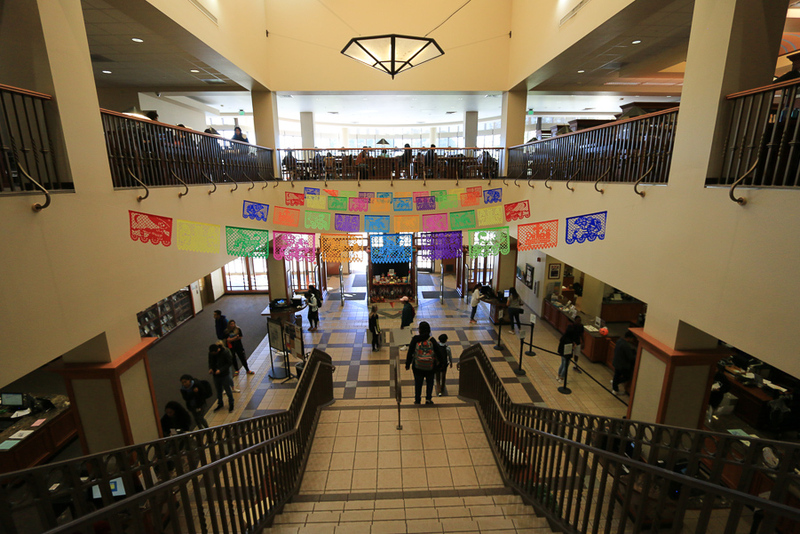 We ate half of each so we'll finish them off for tomorrow's lunch. 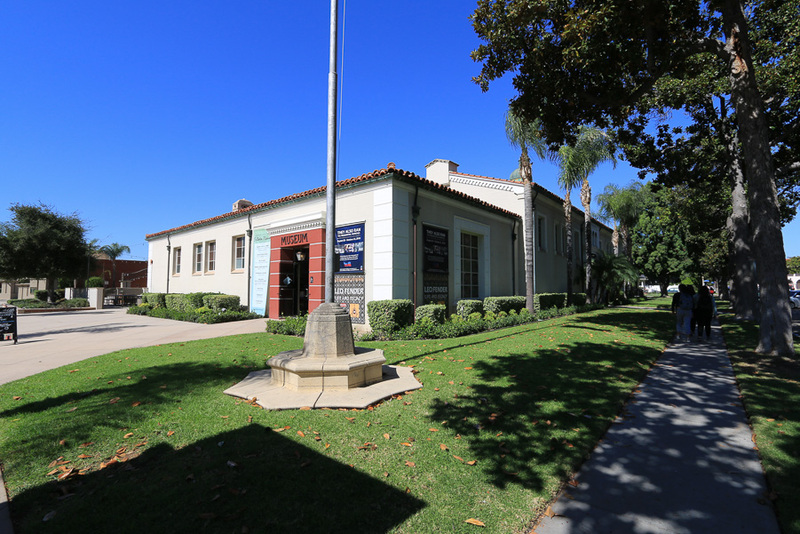 After lunch we went to the Fullerton Museum Center that opens at noon. 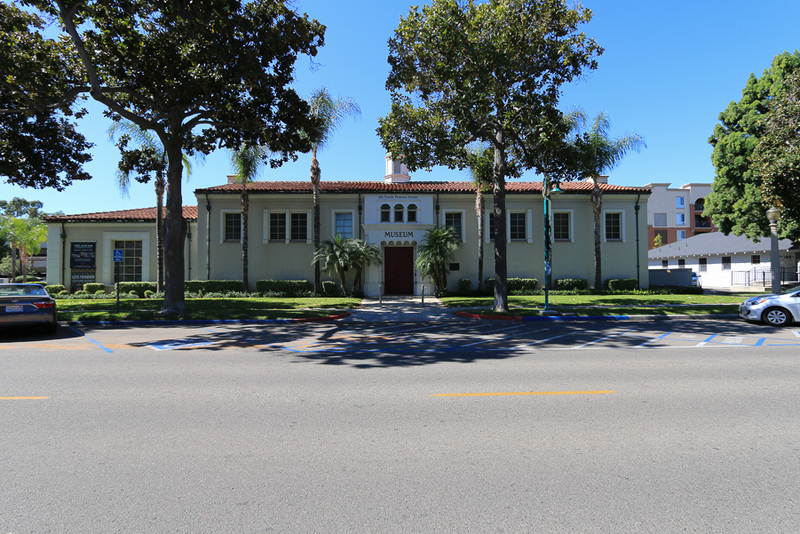 The building is another old Carnegie Library that is very striking architecturally. 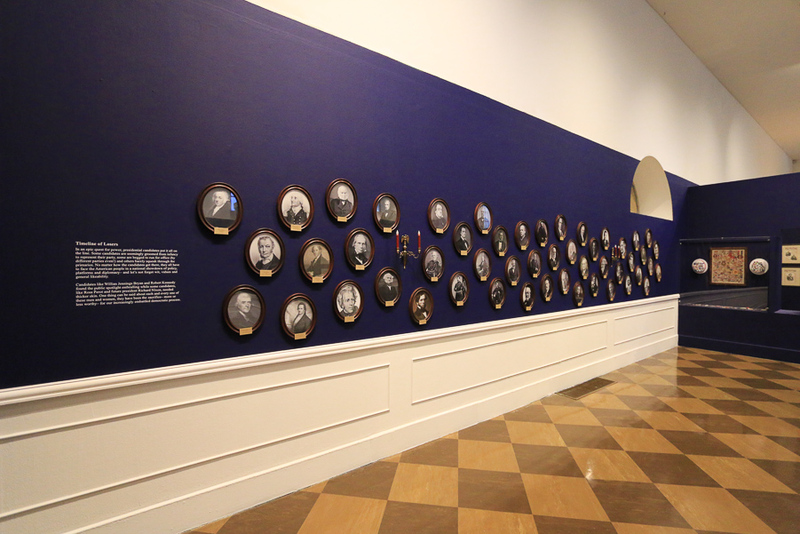 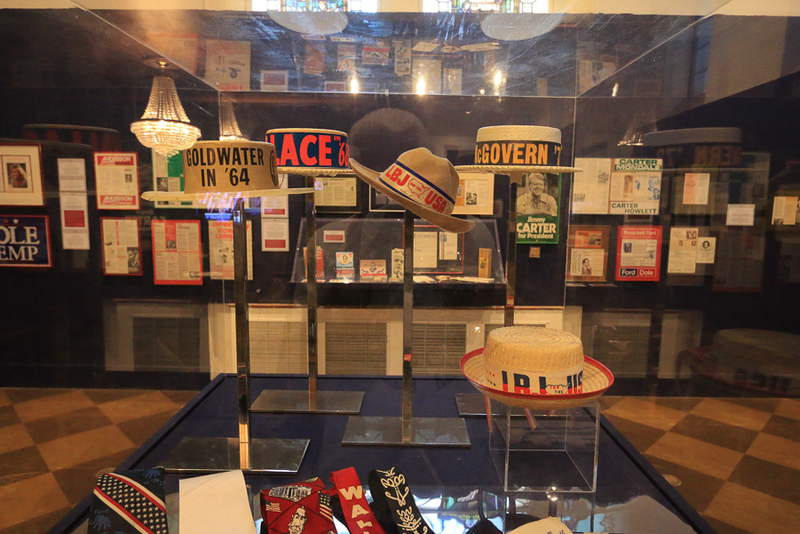 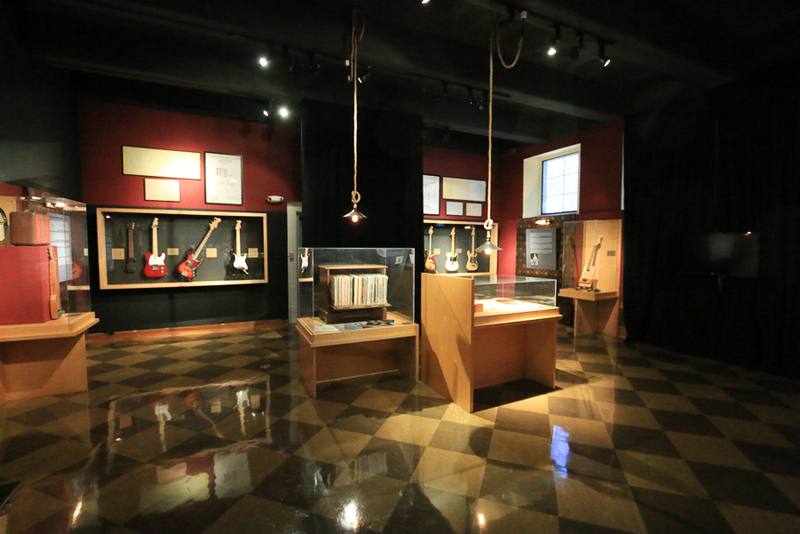 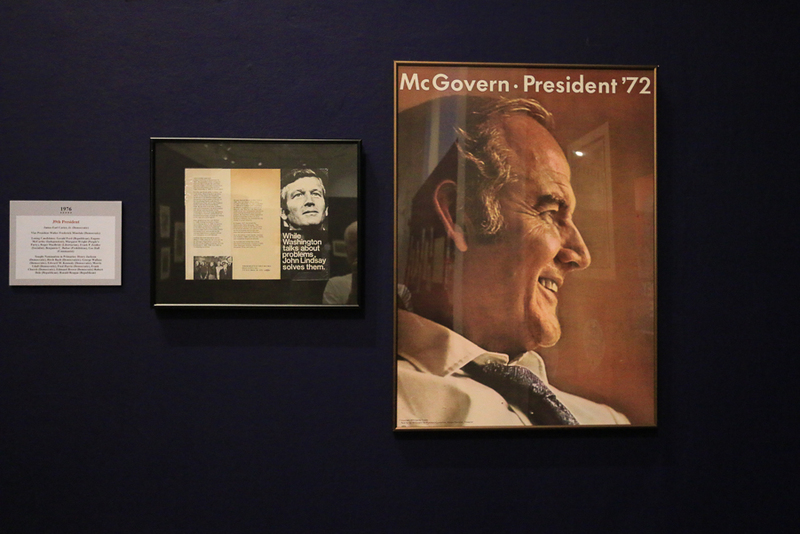 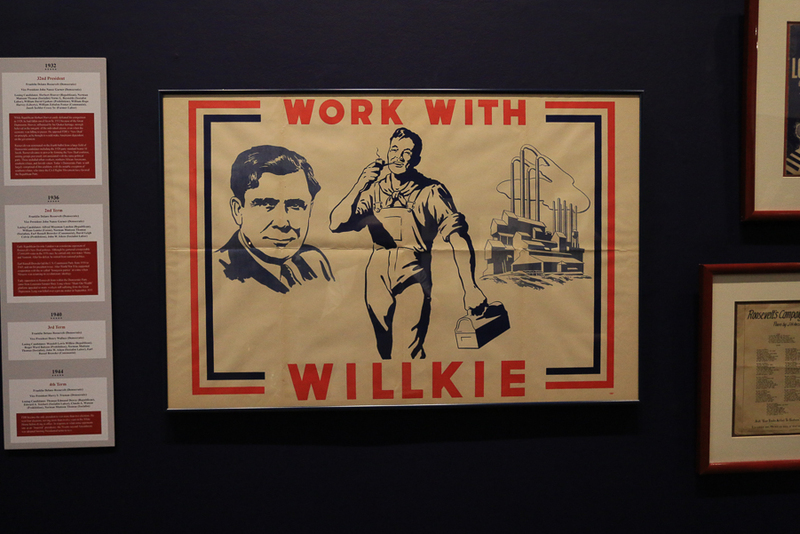 They currently have two exhibitions running, They Also Ran: The Presidential Hopefuls and Leo Fender: Life and Legacy. 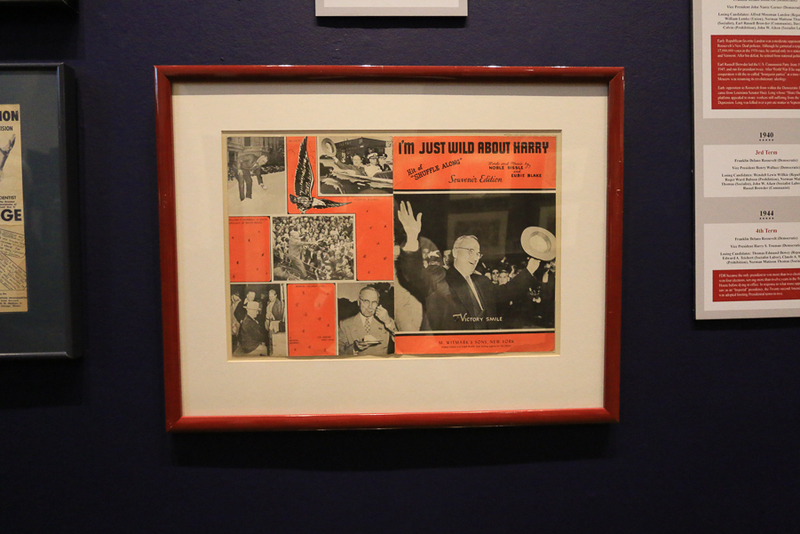 They Also Ran is a fascinating look at American politics, and the men who gave the presidential incumbents a run for their money, sometimes returning to win a later election. 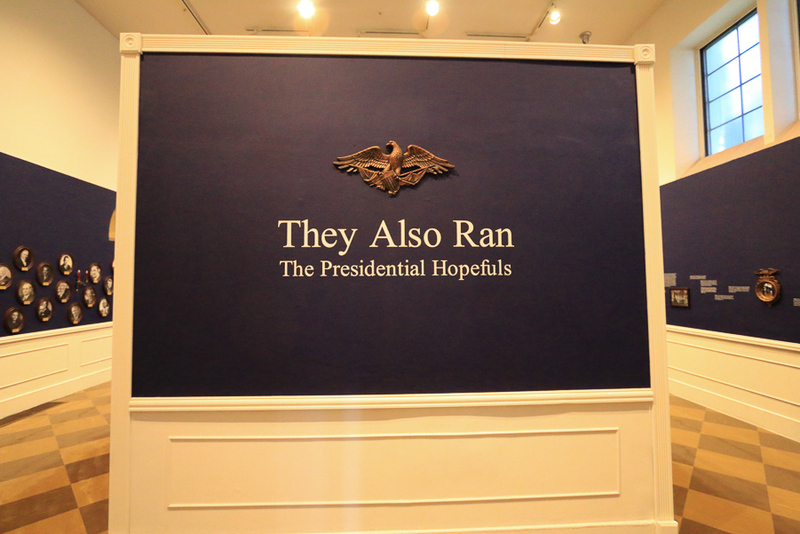 The show highlights military heroes who became candidates, incumbents who lost, and the fluctuating costs of running a campaign. 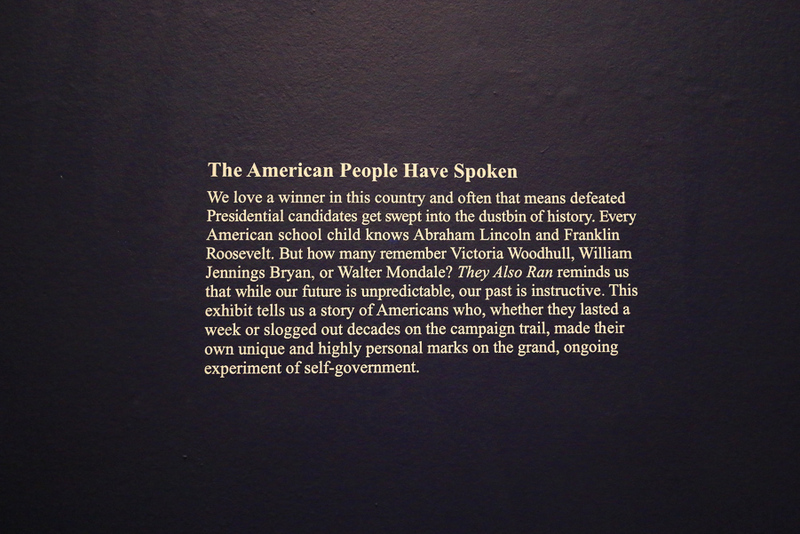 It is a great exhibit. 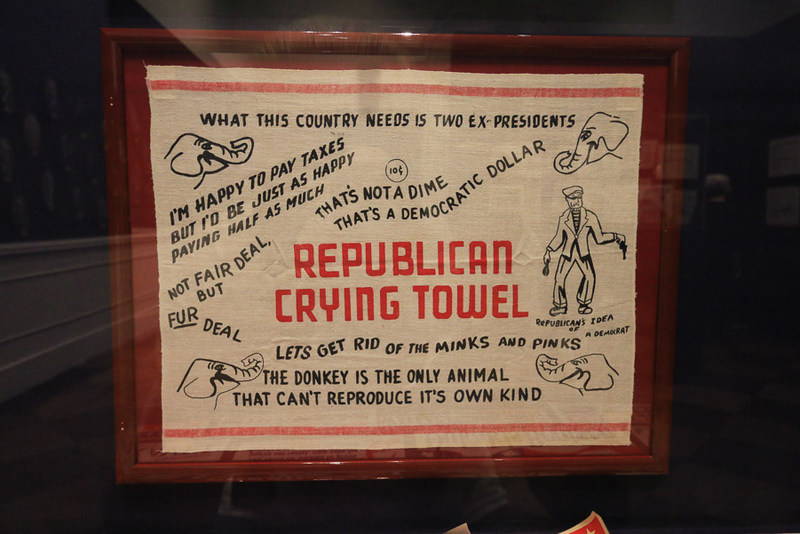 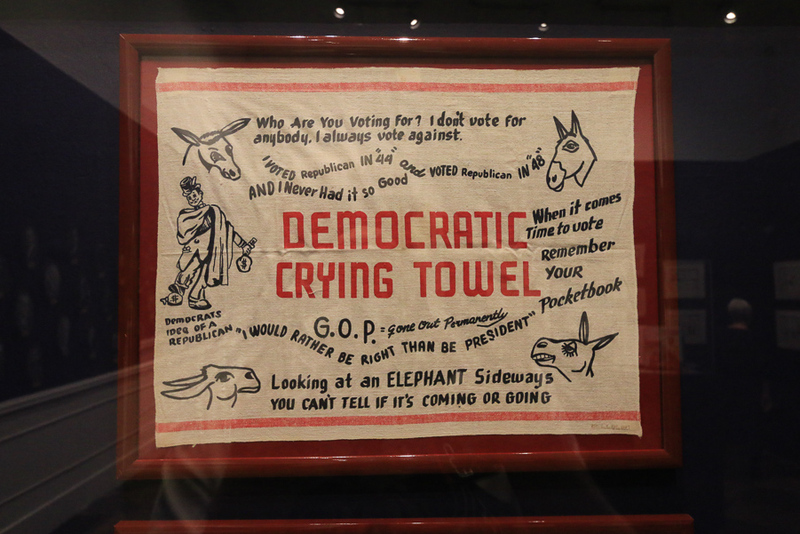 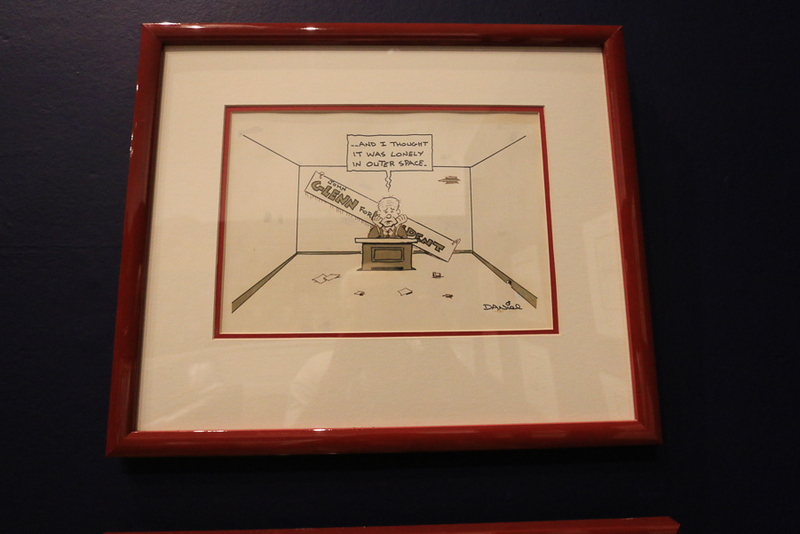 The Museum has a contest where you can vote for your favorite loser. 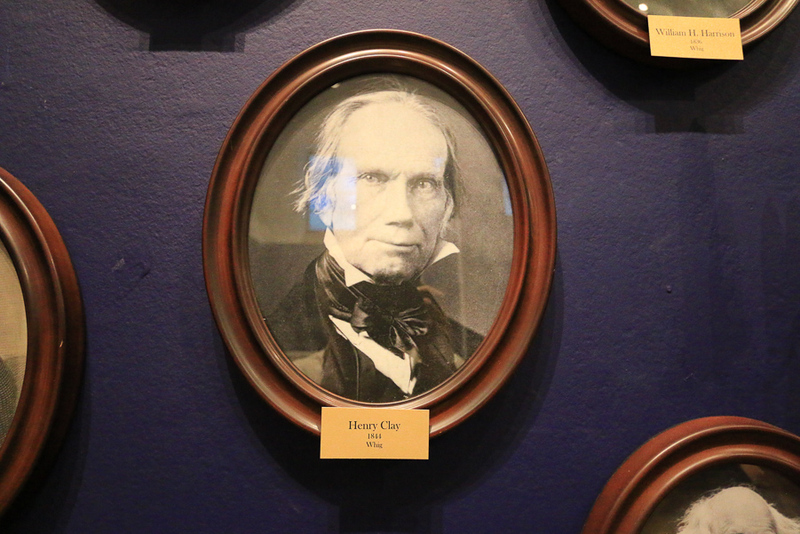 My pick was Henry Clay. 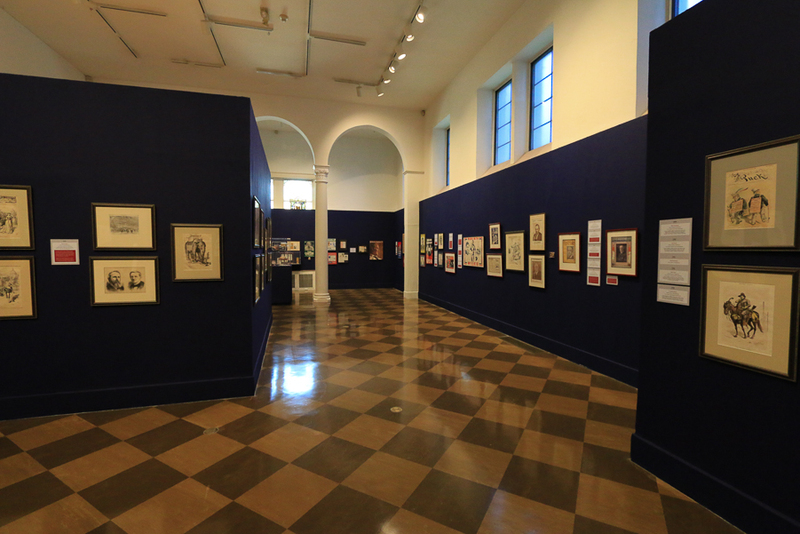 We were surprised at the size of the exhibition. 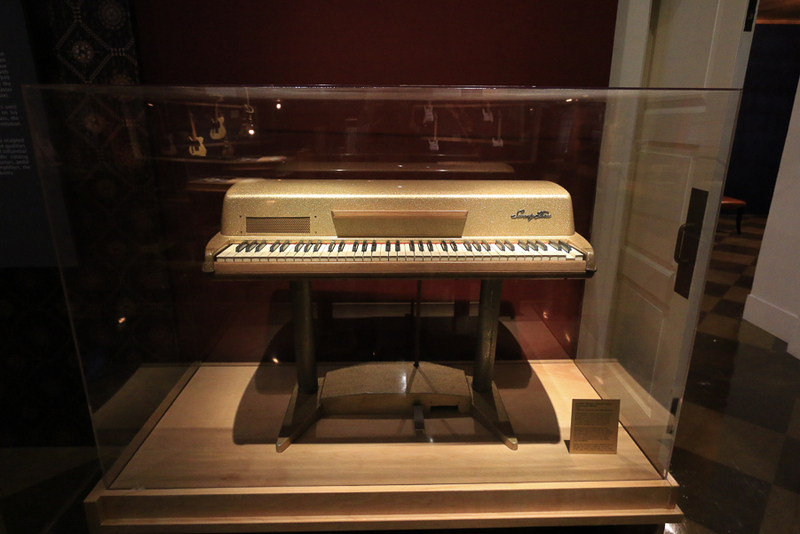 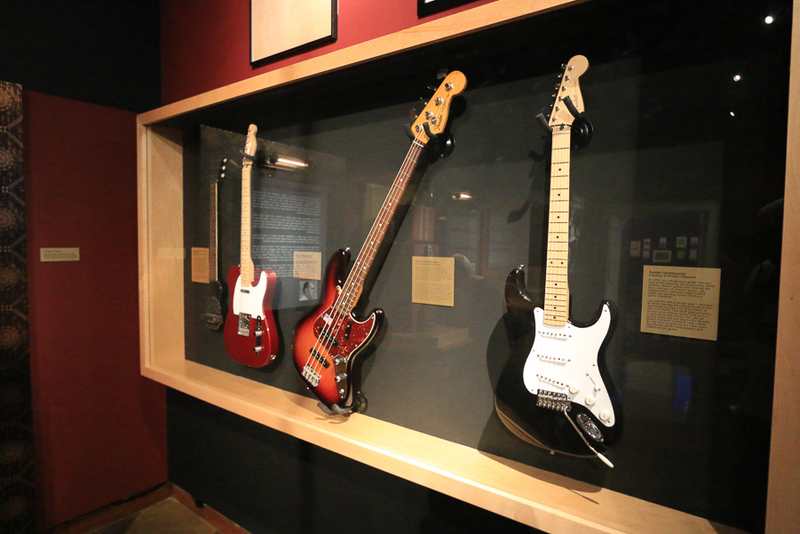 Clarence Leo Fender was an unassuming man who couldn't play the guitar, yet his creations inspired generations of musicians, and changed the sound of popular music. 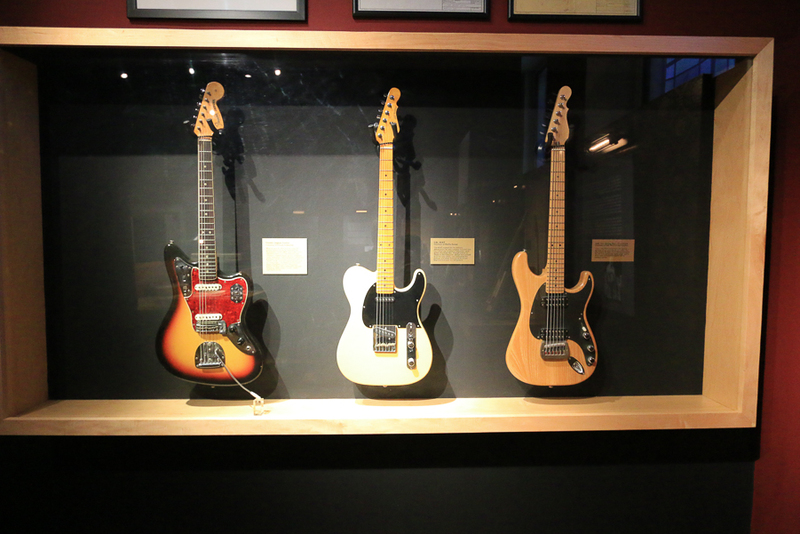 While his instruments soared, Fender spent his life in Fullerton, looking for ways to make his great creations even better. 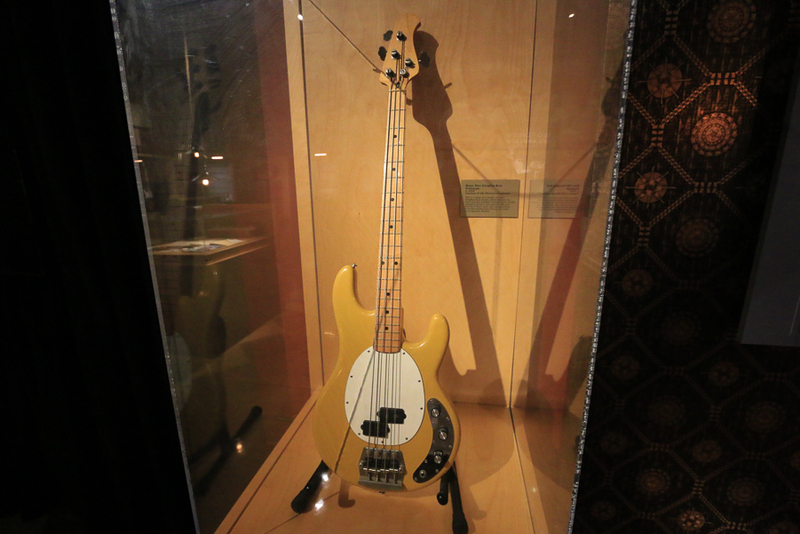 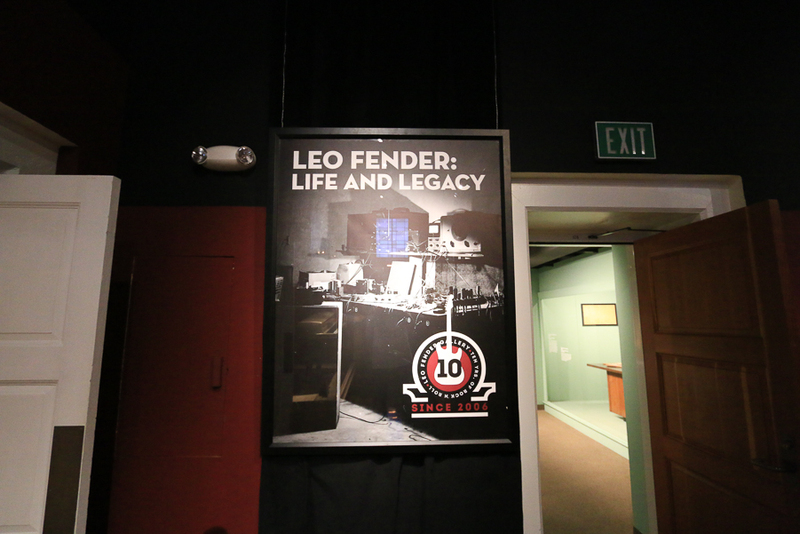 Leo Fender: Life and Legacy is Fullerton's tribute to the man. 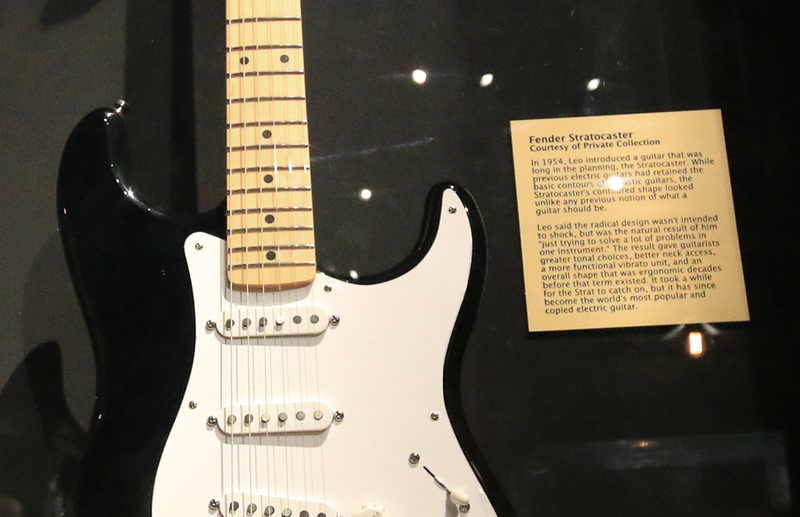 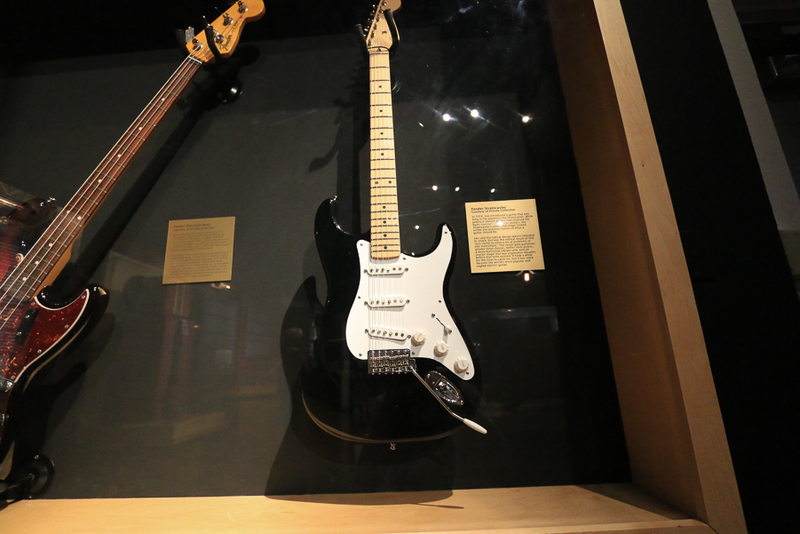 The 1954 Fender Stratocaster, in black and white, was his crowning achievement. 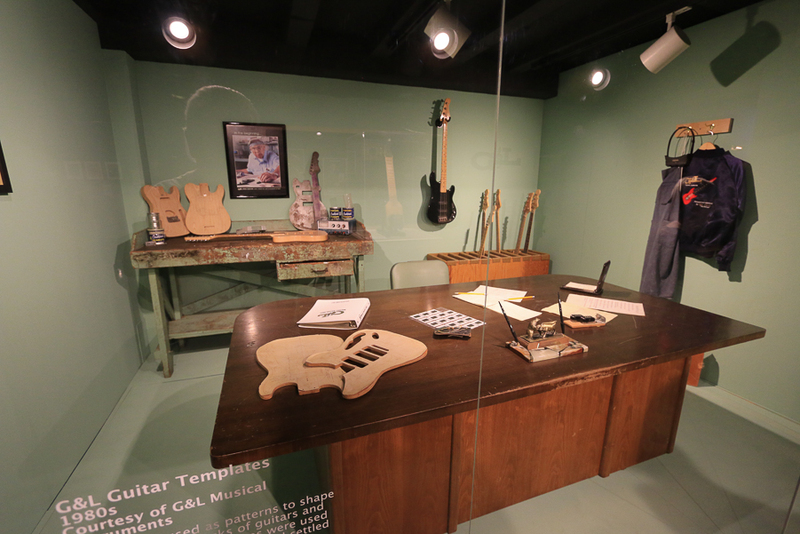 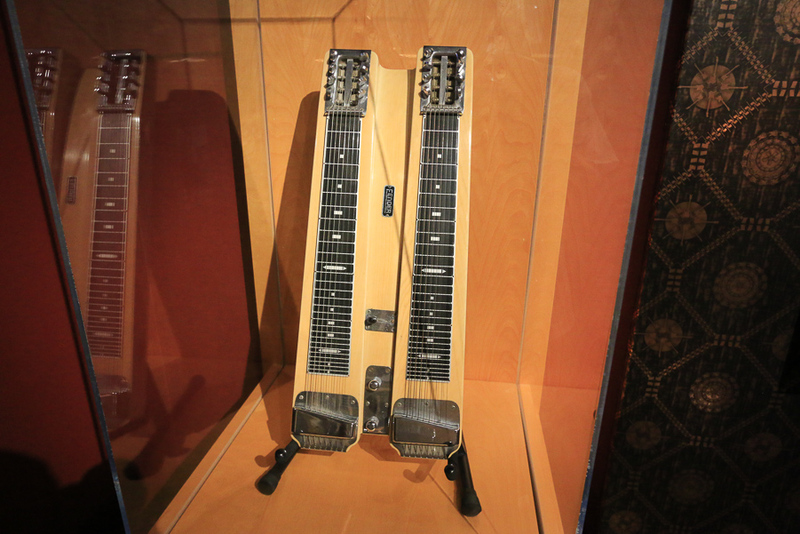 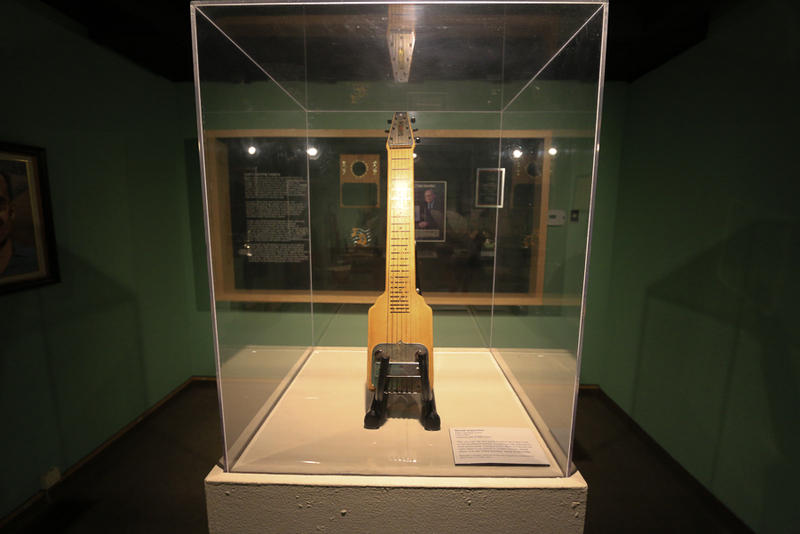 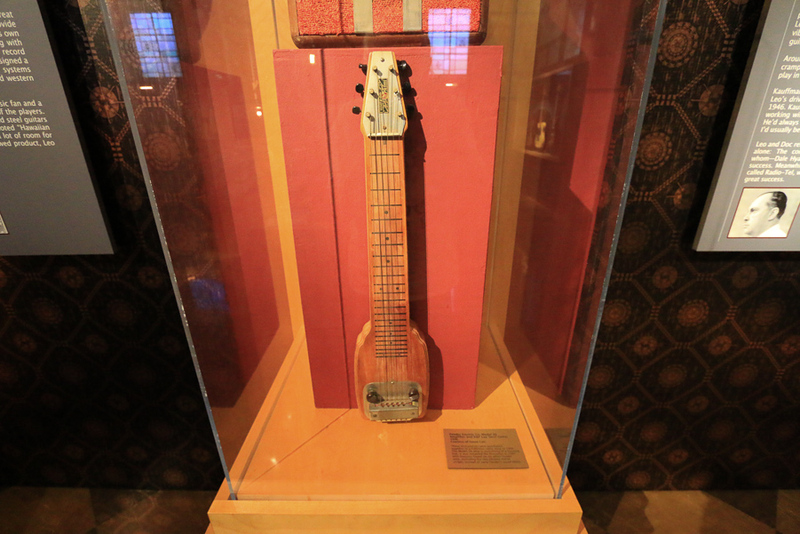 This is the first solid body electric guitar, circa 1944. 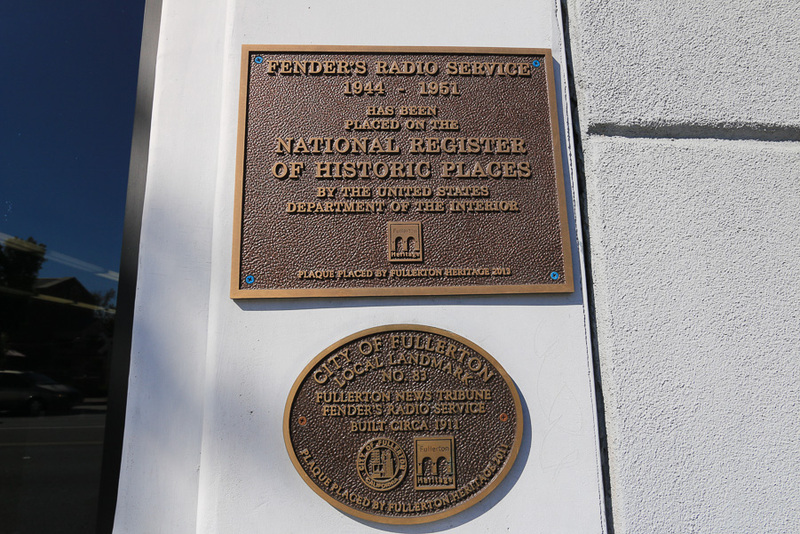 We walked by the Fender Radio Service building in downtown Fullerton. 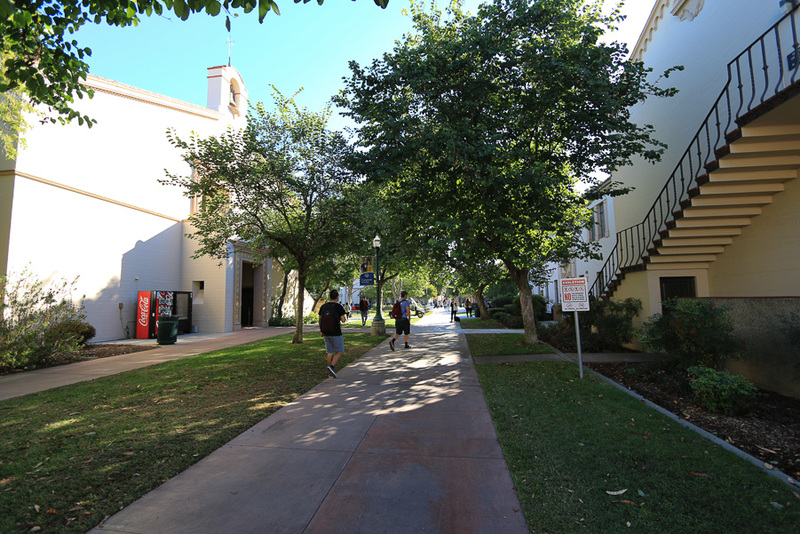 It was a full day, but we learned a lot about Fullerton, and learned to like it as well.